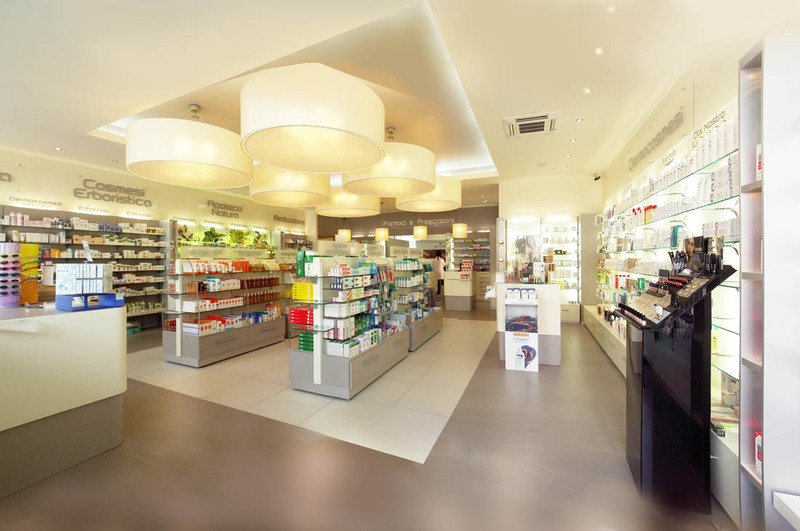 Stefra supplies the best pharmacy and parapharmacy shopfitting solutions. Thanks to the experience it has acquired over years of activity in the world of fittings for retail spaces and shops and the ongoing training of its staff, Stefra continues to develop creative, stylish projects suitable for all contexts: work spaces become shops that generate experiences, dialogue and interaction and which, above all, are safe. The interior design of a space is its real strength, representing its value as well as the brand itself. 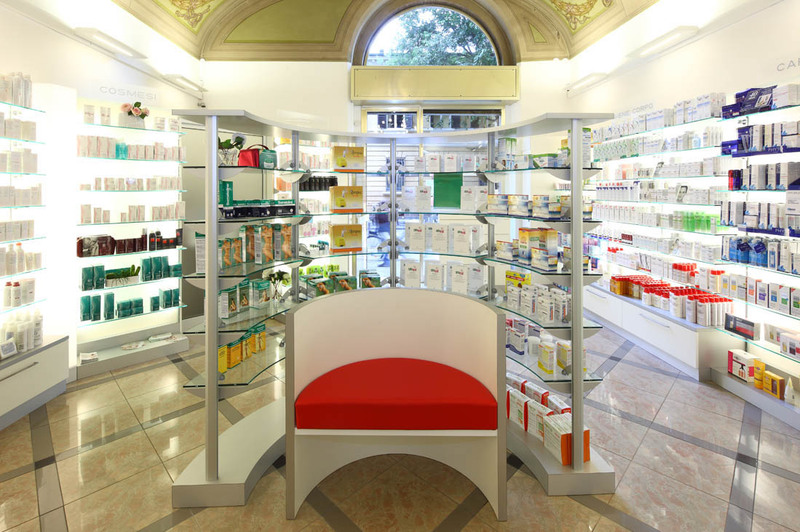 A pharmacy shopfitting project also takes account of this, promoting the image of the company and the expertise of the pharmacists in every component of the decor. 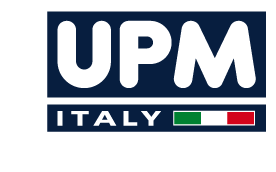 And this always makes the difference. 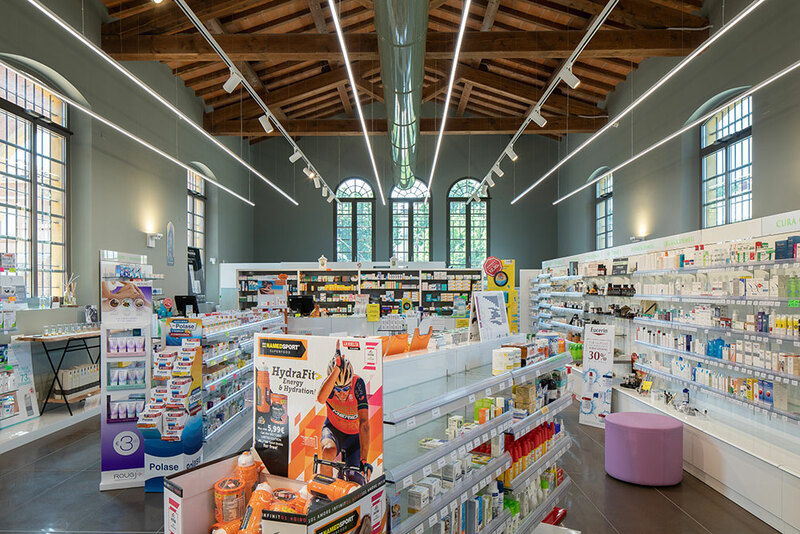 To fit out a pharmacy, expertise in the area of interior design is not sufficient on its own; it is important to know the marketing strategies for positioning products, furniture and lighting so that there is a balance between visual design and commercial identity. 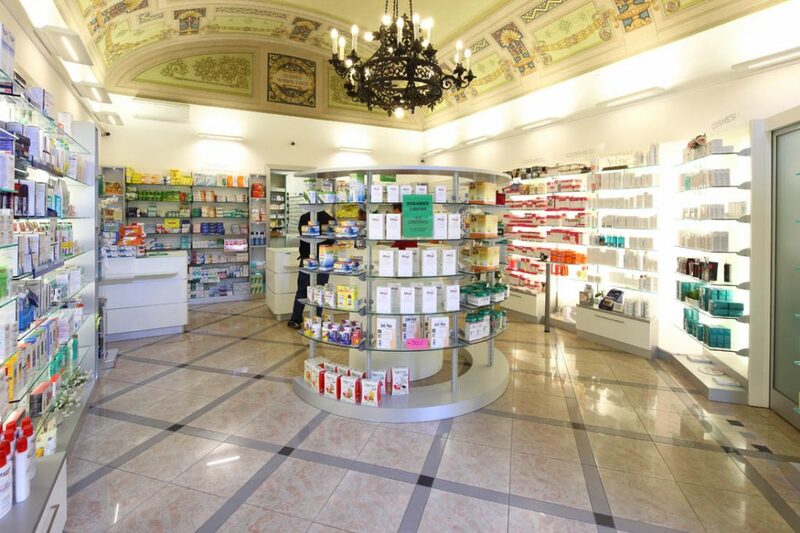 The interior design of a pharmacy has the task of creating a clean, airy, tidy and efficient environment, and must transmit security and serenity, and to meet these goals it is essential that the furniture, colours, flooring and lighting are all closely coordinated. 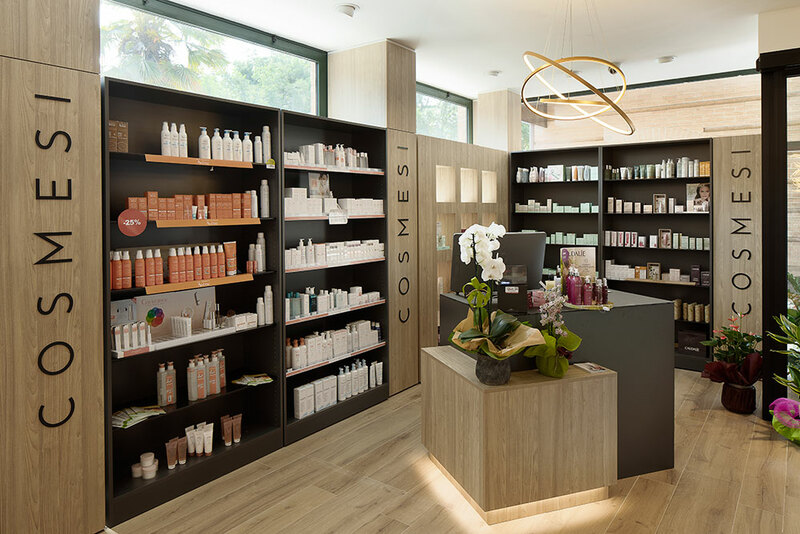 One of the most important phases of the redesign or the original interior design of a pharmacy is the preliminary analysis of the space. The inspection carried out by the Stefra experts aims to identify the potential of the space and understand the needs of its customers, in terms of both contract design and marketing and communications. 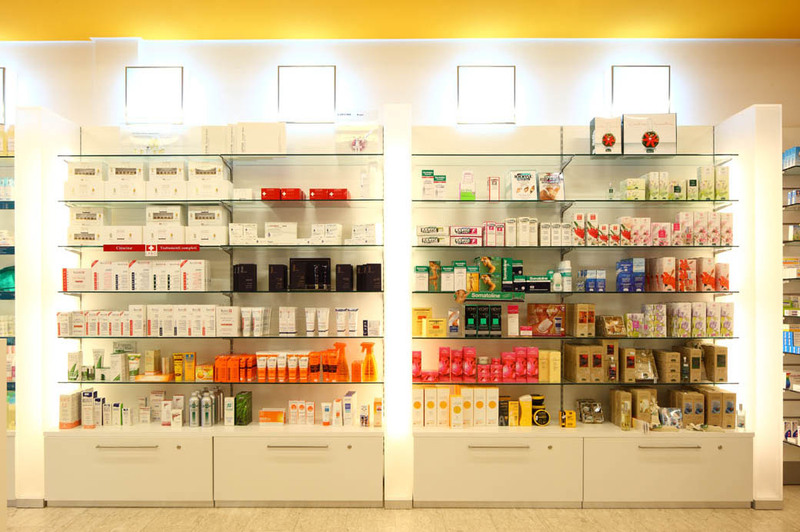 Only then is it possible to precisely define the best interior design format for a pharmacy.